We aim to give you the latest news and rumors in the world whisky. No matter if you consider yourself a whisky beginner or a whisky connoisseur, a drinker or a collector or if you see whisky as the water of life or as an investment. Maybe you fit in all of those categories or just some of them. No matter what, we aim to be your companion on your whisky journey. 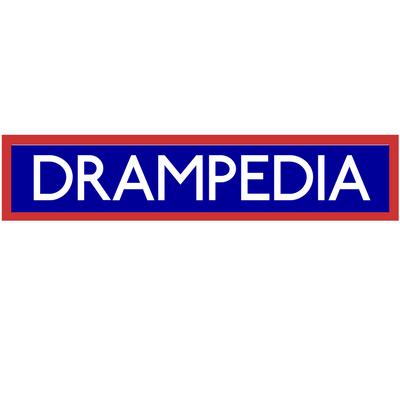 However, Drampedia is not only about whisky. We also write about other drinks we care about and love. Beer, coffee, and gin! You will also not only find rants about Daniel’s life in general in Scotland, but also informational posts about challenges I faced when moving here from Sweden. Hopefully, it can be helpful for anyone out there thinking about moving here. To stay updated please follow us on Instagram or Twitter!